This week my sister, Sabrina, came over so I could add some highlights to her hair. I love how they turned out! To show them off, we curled her hair with a large barrel curling iron to create soft waves. 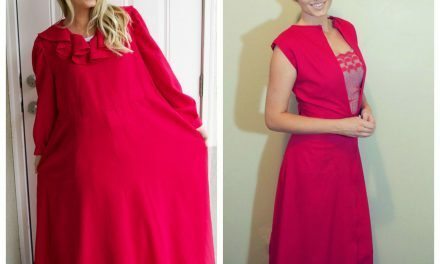 I love this look so much I decided to create a tutorial to show you how you can do it yourself. Sabrina has significantly more hair than me. In fact, she has more hair than anyone I know. 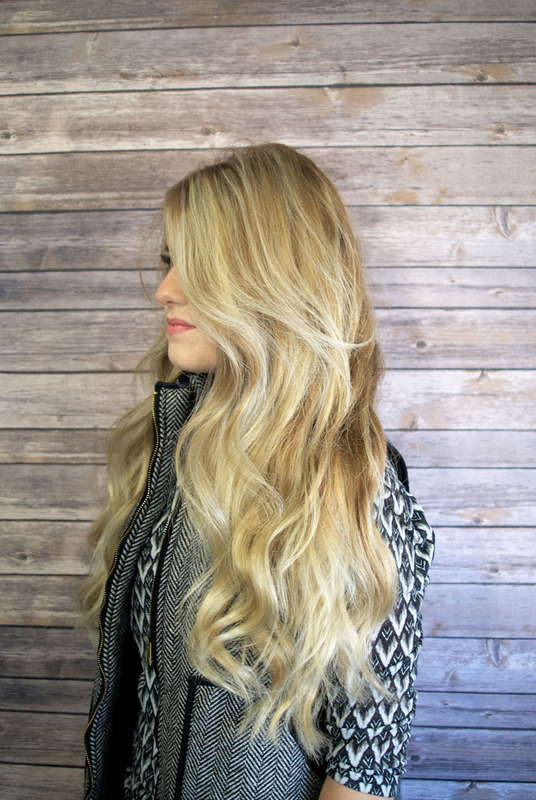 For her, getting voluminous, shiny hair is easy. For the rest of us, it’s a little more work. Today I’m going to share some of the tips and products I use to personally recreate this style on myself. The pictorial below includes my step-by-step guide to getting soft, cascading curls. 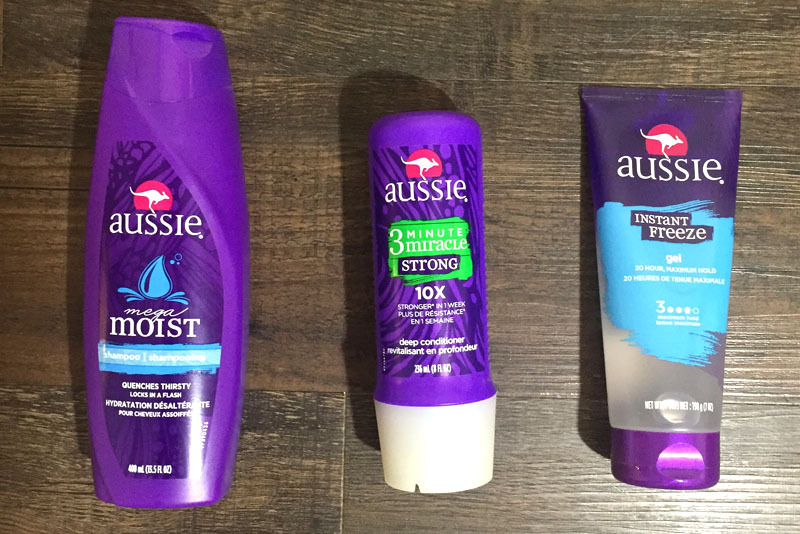 I love the Aussie Moist Shampoo because it really helps fight the winter dryness that’s trying to take over my hair. And their 3 Minute Miracle Strong Conditioning Treatment is amazing! It’s definitely worth the high reviews it’s received on Amazon; and helps me to have shiny, healthy hair. Check out these Aussie products on Amazon! Do you use Aussie products or have any hair styling tips? I’d love to hear them in your comments!